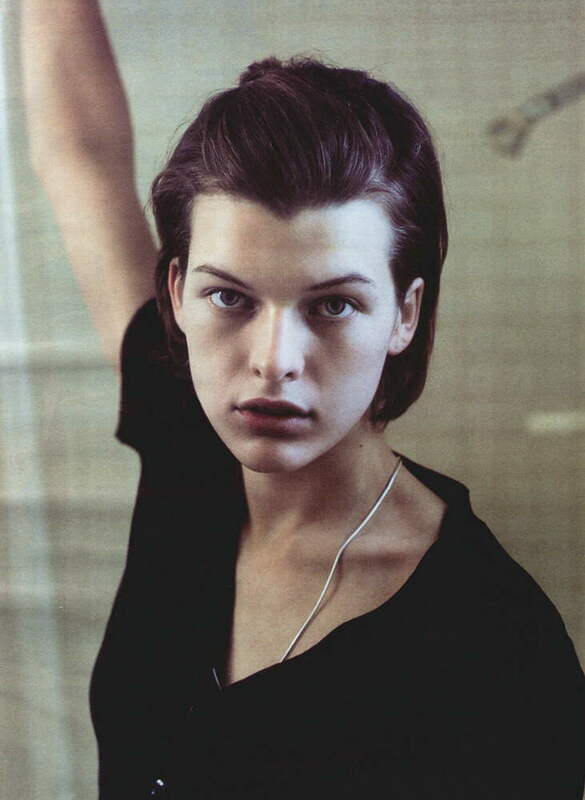 "Jovovich was born in 1975, in Kiev, Ukraine, the only child of a Russian performer, Galina Loginova ("she was an amzing actress"), and a Montenegrin father, Bogich Jovovich. ("They're men's men in Montenegro, very macho, especially up north where my Dad and all his brothers and cousins are from.")" I couldn't find a better profile pic. She's some sort of relative of mine, from the same clan as me. Vasojevic, the Highlanders ( Brdjani ). I order you to make a thread of the different clans in slavic vortex: ) I have been told that I have ancestors from the Bjelopavlic clan. I found some maps, but these are in cyrillic, and I'm translating them and re-creating them in photoshop. She's not a relative of yours, becuase you're not really a Montenegrin, but a Serb who pretends to be one. Last edited by Evolved; Saturday, December 13th, 2003 at 06:44 AM. Yeah, you got me! I'm sorry for lying all this time, but you know, nobody's perfect. I'll now go to a monastery. Beautiful Subnordic type. Her Slavic eyes are amazing. 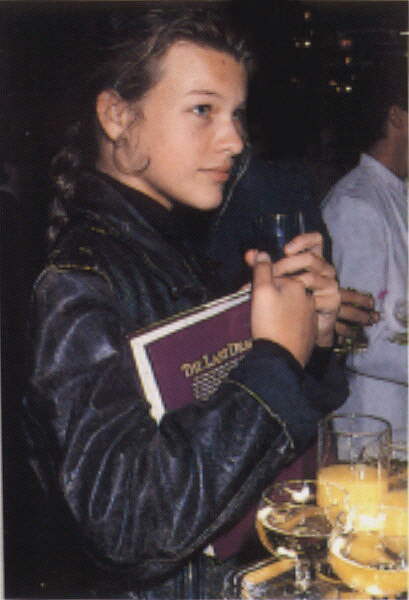 Hmm.... sub-nordic, she's a mix of Montenegrin and Ukrainian. Her Father is a large Dinaric/UP guy, I haven't seen her mom. In any case, she is pretty, but her type is quite common in Serbia and especially Montenegro. Well, she's definitely not Noric(dinarid/nordid),they have hooked noses and are blonder.I guess she is a dinaricized(to some point,her chin) Danubian perhaps.